» Black Like Me: Erased from the Noah Movie The Rev. Wil Gafney, Ph.D. This entry was posted on 28 March 2014. 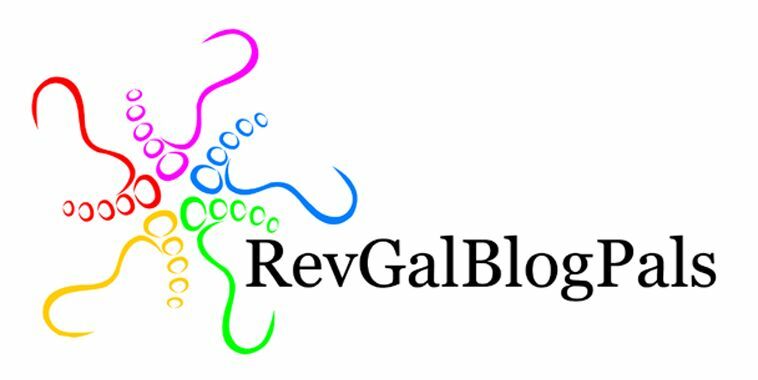 It was filed under blog and was tagged with Genesis, midrash, Noah movie, slavery. I hear you my Sister! I thought about “how” this movie would depict Blacks as well, now we know. No people of color in this movie, it won’t get my dollars! Hollywood is all white and all money, what do you expect from a people that are insensitive to the plight of all people! 1) All of Noah’s family are portrayed by black actors. Two problems with this: (a) Immediately, this is perceived as a Tyler Perry production, and white people stay away in droves. (b) Portraying a Bible-era family as all black falls into the demeaning, condescending Hollywood meme of “allowing” black people to be religious. It is perhaps one of the most racist practices in film/TV, as the tacit message is that, hopefully one day, black people will “evolve” like the rest of us already have, and no longer need the “crutch” of religion. 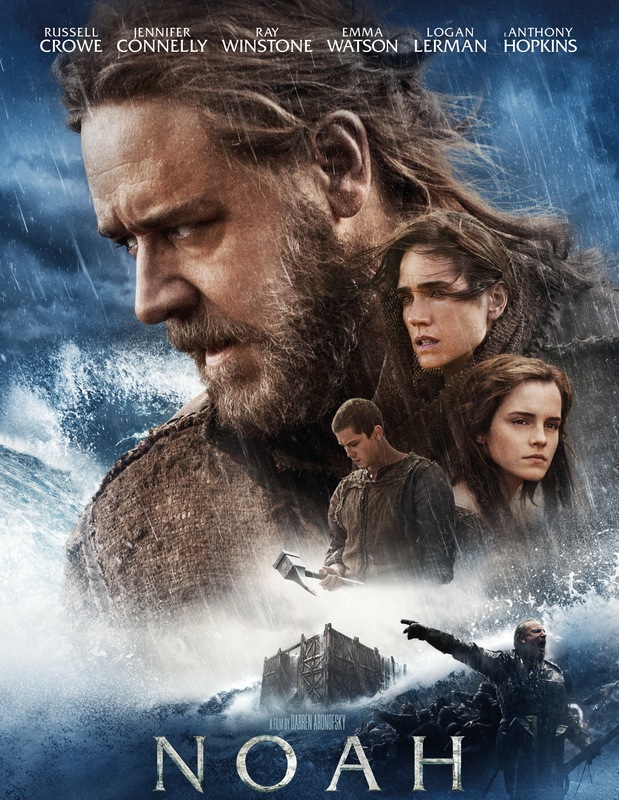 2) Noah’s family is portrayed by a racially-diverse cast. Even those who are not looking for a politically-correct conspiracy under every rock are going to roll their eyes. Because this will look like another pandering to crowbar every demographic into a story, regardless of its relevance. This may not have been the motivation, but that’s how it would come across. So which of these scenarios do you find more palatable than how the movie was actually cast? There’s a fourth option: Portray Noah’s family not black or white, but brown. That would fit the look of Arabs, Persians, Sephardic Jews and others who actually live in the Middle East. Are you thinking more people will eye-roll over being PC than segregationist? Well… depends where you live. Does you city have any stained glass portrayals of Jesus as non-white? If not, you might want to get out a bit more, you’re missing a whole lot of Jesus! So you’ll go with #2, but feel the necessity to preface that statement with an omniscient pot-shot at the motives of someone you don’t know (the casting director)? Is “cyberGRACE” supposed to be ironic? As to your other paragraph, I don’t *think* that more will eye-roll over seeming PC than over seeming segregation; I *know* it. The vast majority of the movie-going public thinks that even Jesus was a white man, so 99% of the people (through ignorance, if nothing else) will see no segregation. Your “stained-glass” comments actually bolster this statement. You are arguing from a perspective of actual knowledge about biblical history. That you would in any way expect the creators of this movie to mirror that is bemusing. Sounds good. .but your so genetically incorrect. Im sorry but writing black out of history is a fact. There were no whites in Ethiopia or Egypt 5k years ago..just like there were no whites in America 600 years ago..Geneticly speaking. .if noah and everyone in the beginning was white. . Then where do blacks come from? It’s genetically impossible for blacks to come from whites. .
You’re arguing my point but seem to have missed that it is my point. I have no idea what you mean by “writing black out of history is a fact.” You are partially correct. Neither Ethiopians nor Egyptians were white in antiquity by our standards – those categories didn’t exist in theirs. However individual Europeans did travel to West Asia, North and East Africa so there may have been the occasional European in the region, but your broader point is taken. I am more concerned about the psychological impact that a white Jesus Has on the young brother in the hood. Is the effemenite Jesus palitable to the thugged out brother listening to jay z or kanye? Sociologically what are white film makers trying to suggeast by the postulation of these inaccuraces. it is the affirmation of young white boys, and the isolation of young black boys. I wouldnt waste a dime on the flick. My dignity and self respect wouldnt alow me too.